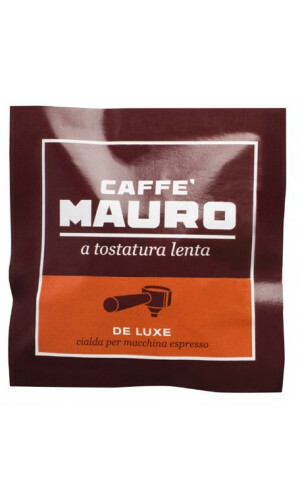 Since the 1950s, Mauro roasted coffee. All of Mauro's products are the result of a long-term commitment and a development that has ensured the coffee brand a prestigious position in the line of coffee makers over time. From the founding of the company in 1950, through the opening of the new roasting mill in 1997 to the development of interesting future perspectives, Caffè Mauro has always invested in a consistent quality standard. 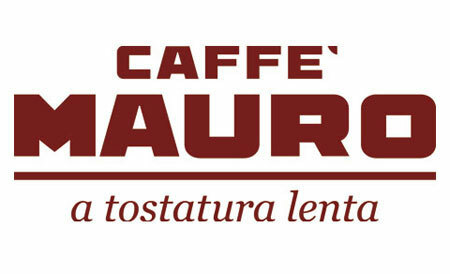 Caffe Mauro was created by Demetrio Mauro in Italy. His aim was to let people discover and appreciate the unique quality and pleasures of coffee that originates from carefully selected raw materials, slow and differentiated toasting and careful search of different blends through modern production technology. Caffe Mauros ese pods are extraordinary Signature blends which are the result of accurate selection from the most exclusive, best quality Arabica coffees. The process that each blend goes through allows the coffee beans to keep intact the essential oils and natural fragrance to preserve its aroma – thus striking a perfect balance between aroma and flavor. The ESE pads are the powerful pads that can tolerate a good sip of hot milk. Seven grams of great Italian coffee with all the flavor and character of a Southern Italian espresso is perfectly proportioned and sealed. Try them today. An Allrounder for almost every taste, 150 Pods of 6,67g each = 1000g, E.S.E. - These Pods are NOT suitable for Senseo, Lavazza or any other capsule system! 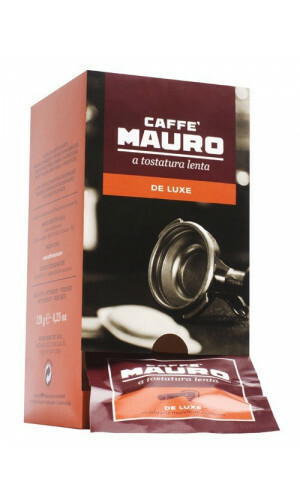 The magnificent full aroma of these Mauro Espresso E.S.E.-Pads is presented in a functional Dispenser, 18 Pods of 6,7g each = 120g, E.S.E. - These Pods are NOT suitable for Senseo, Lavazza or any other capsule system!